Set in 9 acres, Forest Edge offers holiday homes for rent and sale. 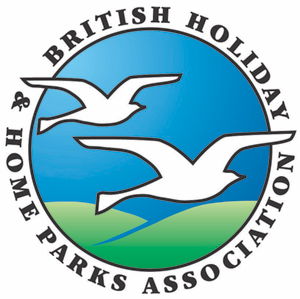 Short break stays available - please contact the park for further information. 3 miles west of Ringwood on A31 turn left at roundabout into Boundary Lane.